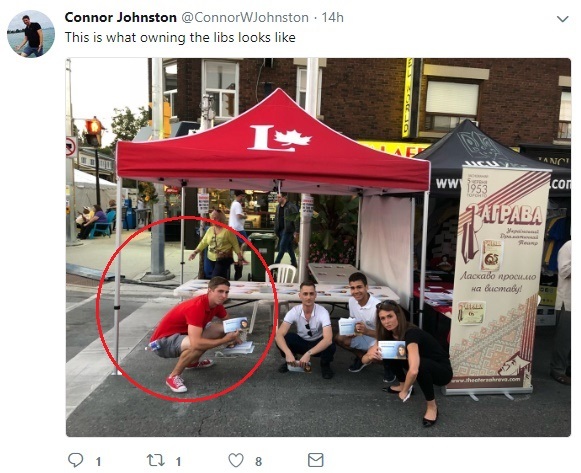 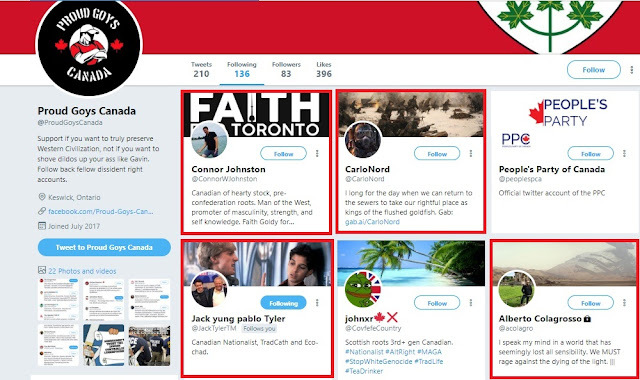 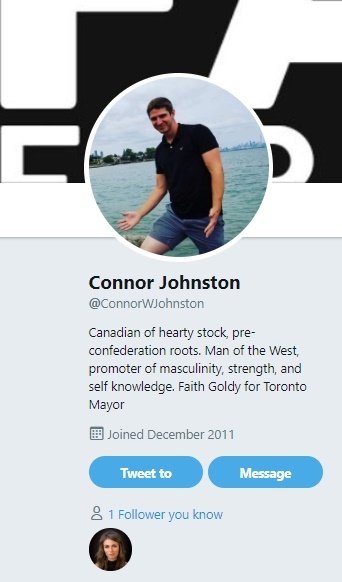 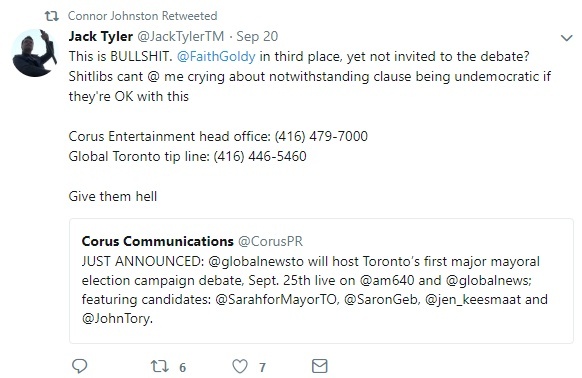 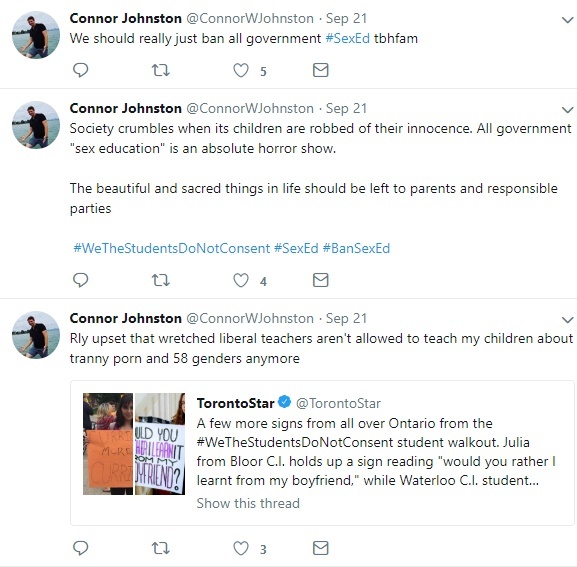 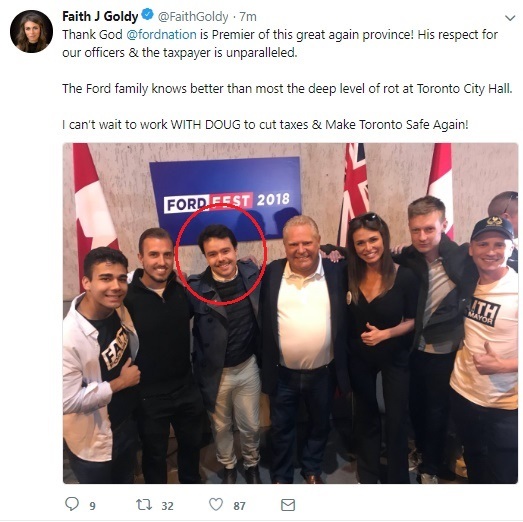 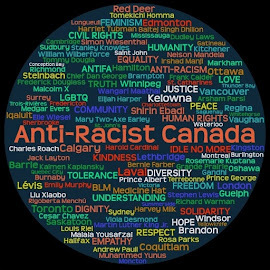 Readers will recognize "Jack's" profile as well as that of the head of ID Canada's Sudbury chapter "CarloNord" whose first name appears to by Tyler; the article that was published about him confirms ID Canada's and Students For Western Civilization's active involvement in Goldy's campaign. 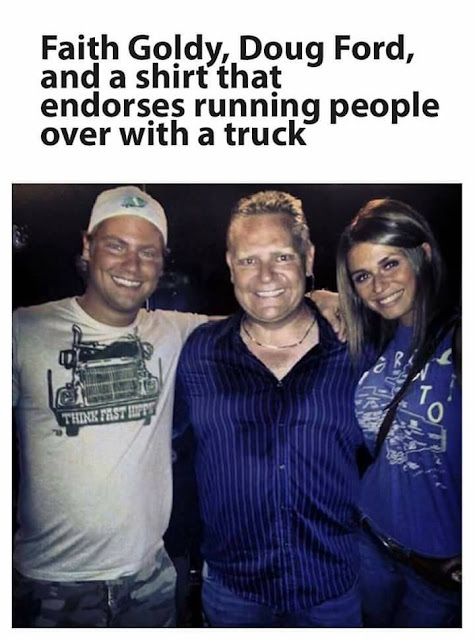 So, what's this guy's deal? 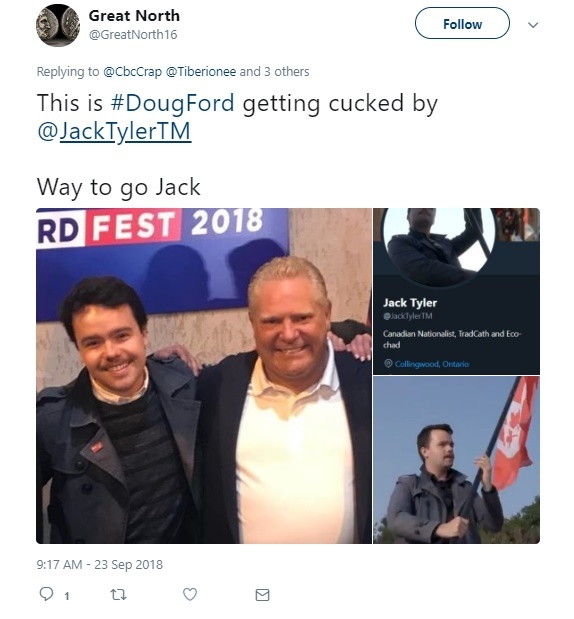 Well.... how's this to start with? 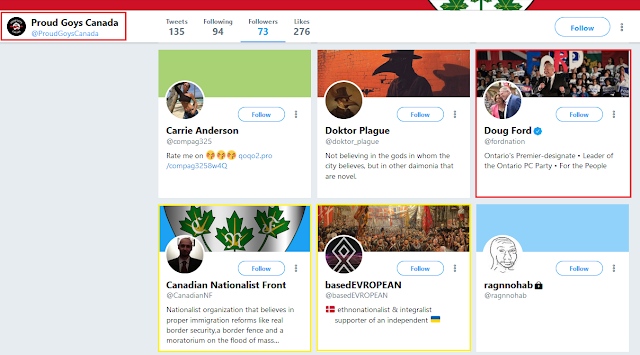 Yeah, this all seems a bit alt-rightish if you ask me.... and since you're here than I assume you are asking me so let's go with that. 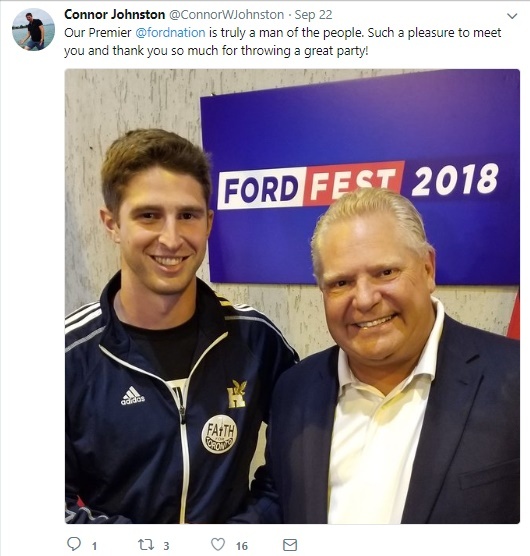 Johnston working on Goldy's campaign isn't the only connection the two have. 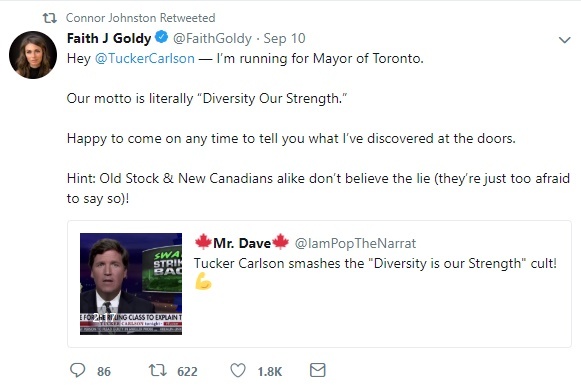 One reason Goldy is no longer employed by Ezra Levant is because of what happened in Charlottesville in August 2017. 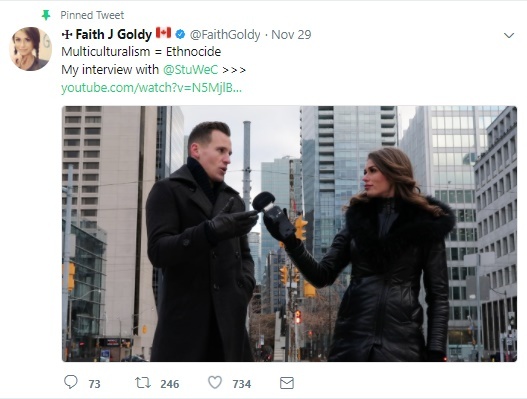 Goldy was there providing sympathetic coverage for the white supremacists when a car driven by a far-right extremist plowed into the counter-protesters leaving one woman dead and several injured. 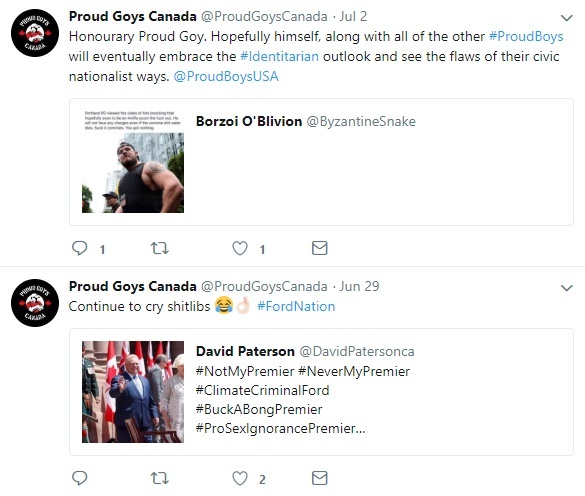 She was later fired for appearing on a neo-Nazi podcast linked to The Daily Stormer soon after. 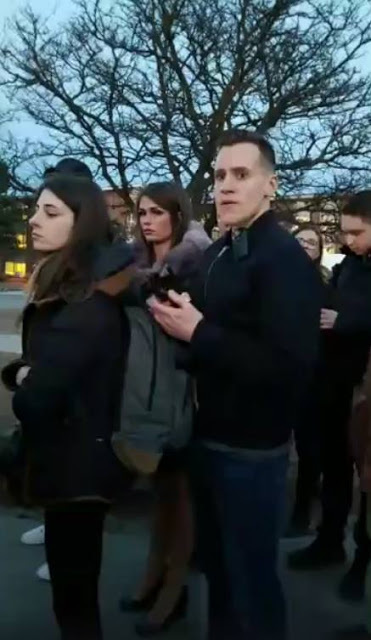 Guess who else was planning on going to Charlottesville? 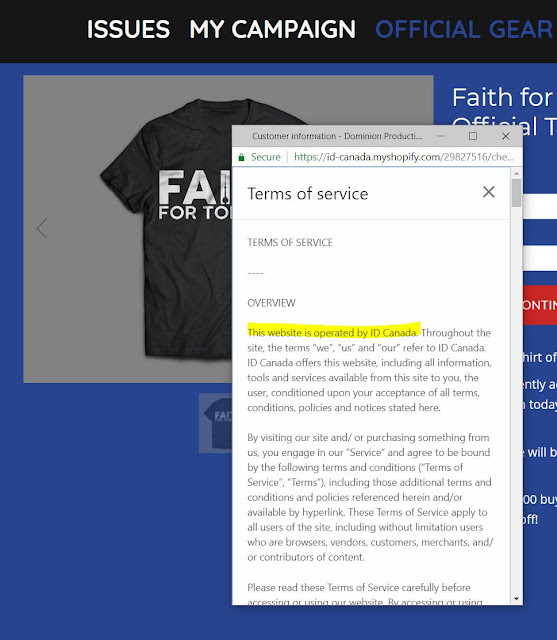 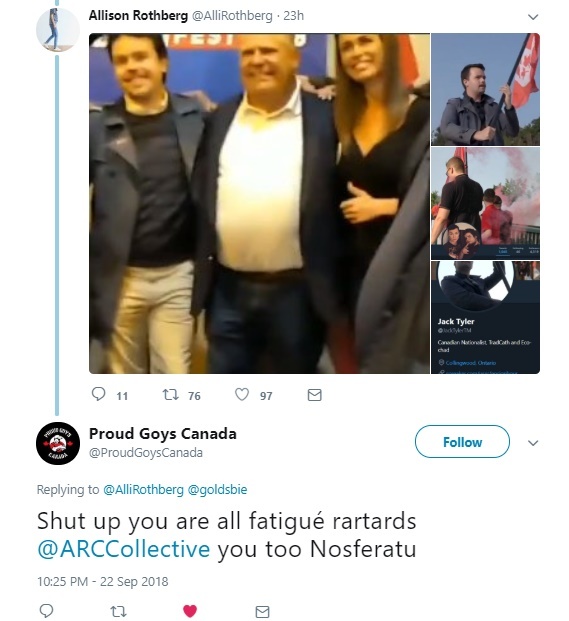 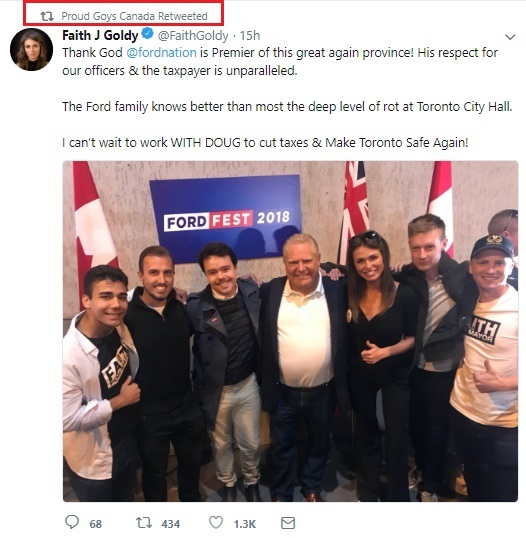 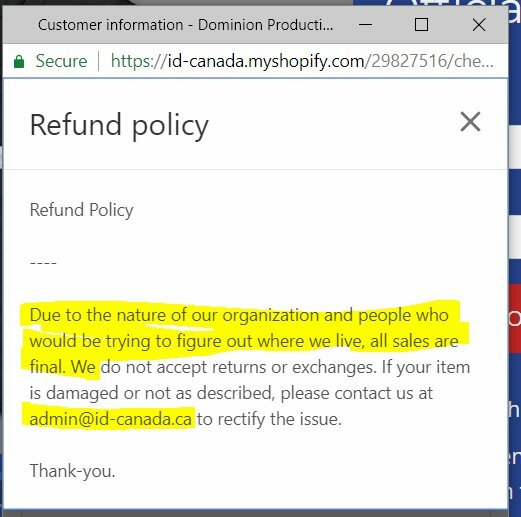 This is the company Faith Goldy keeps. 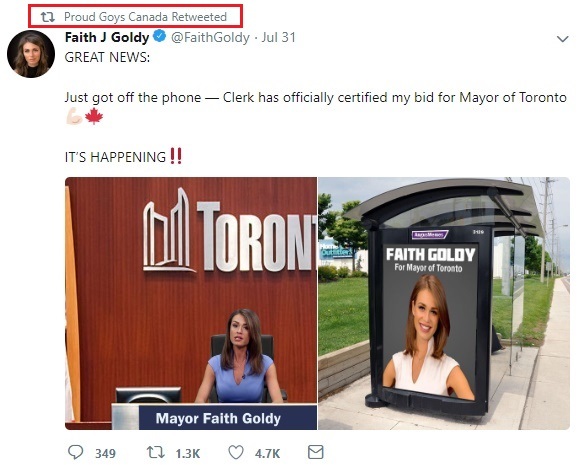 No doubt we'll be learning more about some of the others associated with Goldy and her campaign as time goes on.